Allow us to host your next party! 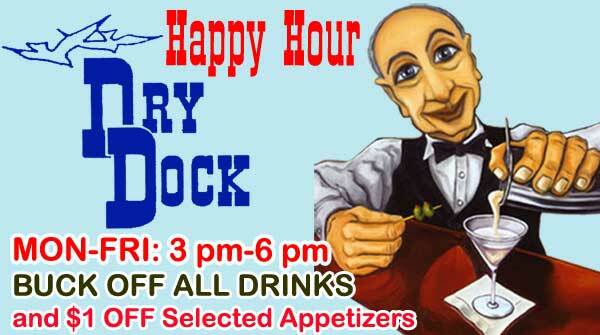 Contact us at the Dry Dock at 218-624-5512 to reserve one of our party rooms. Or Call Amy direct at (218) 565-0053. We specialize in reunions, birthday parties, retirement parties, sit-down dinners and stand-up cocktail parties. Reserve your party room today! *Weekday minimum bar close is 11 pm.